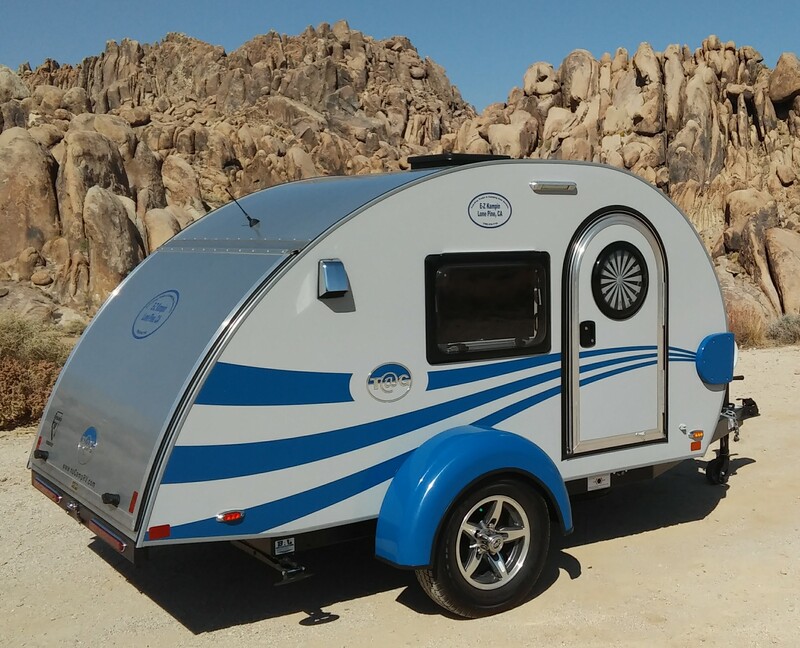 E-Z Kampin is your one-stop shop for Teardrop Trailers and Tent Camping Rentals. Located in downtown Lone Pine, the home of Mt. Whitney and the Gateway to the Eastern Sierra and Death Valley.